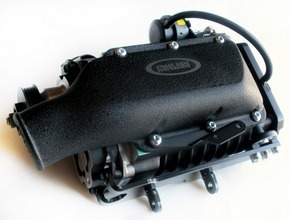 What about the TDR Rotrex Supercharger? The TDR Rotrex is available now! Click here to read up on the develiopment of the kit. Click here to order. 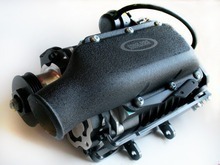 The MOSS Eaton MP62 Supercharger is a great system for moderate performance gains. 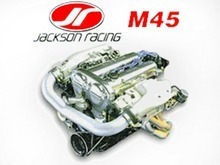 Unfortunately, MOSS has decided to discontinue the MP62 (62 cubic inch) 4th Generation Supercharger Kit. We continue to support the MP62 including boost upgrades. The JR M45 Supercharger is a great system for more modest performance gains. Unfortunately the M45 (45 cubic inch), a 3rd generation Eaton supercharger has been discontinued. We continue to support the M45 including boost upgrades. 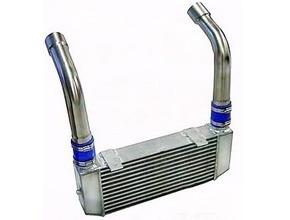 By adding the TDR Air-to-Air Intercooler to either of these supercharger systems, you'll produce lower intake temperatures which will result in more consistent power. 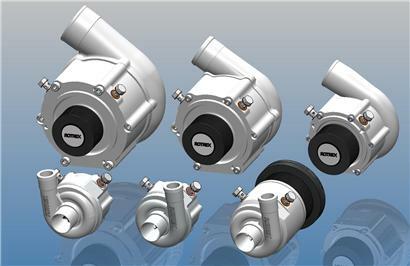 TDR has developed this innovative intercooling system for both supercharger and turbo applications. Nothing available today works better. We have tested our intercooled system thoroughly on the street and the track to make sure that they are the most efficient system available. Are there any new Moss MP62 kits available? Unless you find a used kit for the model year of your car, these kits are no longer available. These kits are model year specific and no replacement brackets are available. A 1994-1997 1.8 Miata kit will not fit a 1999-2005 Miata and vise versa. This kit has been discontinued since 2011. Unless you find a used kit for the model year of your car, this kits are no longer available. These kits are model year specific and no replacement brackets are available. A 1990-1993 1.6 Miata kit will not fit a 1994-1997 1.8 Miata and a 1999-2005 Miata kit is also completely different. Will I still get support for my existing set up? Track Dog Racing will continue to support the M45 and MP62 superchargers as long as we can. We will maintain stock on upgrades as long as it is cost effective to do so but some of our upgrade parts may become unavailable as we run out.